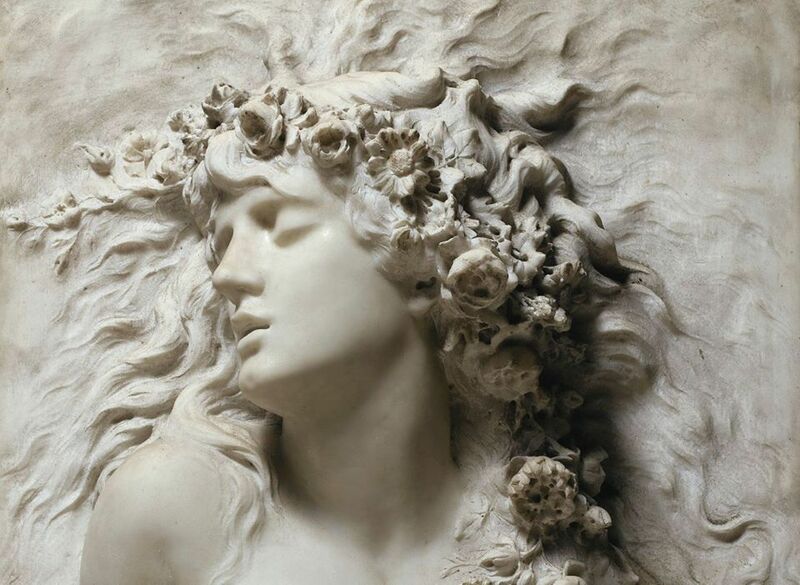 ○ The art of the conscious thought. IVAYLA VELEVA received her formal education in the Fine Arts at Chicago Academy for the Arts in the US. Graduating in 2010, she decided to pursue a cartooning major at New York School of Visual Arts. After a period of wandering and self-discovery, her artistic and introspective journey prompted her to take more serious interest in psychology. That brought her back to her hometown and Varna Free University where she is currently pursuing a degree in psychology. Among her favourite urban and art spaces are the Art Institute of Chicago, the Steppenwolf Theatre, small galleries in Pilsen and Humboldt park. Ivayla is interested in painting, animation, cartooning, psychology, storytelling, exploring the art of communication and understanding others. Bulgarian-born YORDAN MIHALEV is a fashion designer. Mihalev graduated from Varna Free University in Bulgaria and the Royal Academy of Fine Arts in Antwerp, Belgium. Only 23 years old, he staged his first catwalk in the heart of Europe – Belgium. It immediately won the Young Designer award at Ethno Tendance Fashion Weekend Brussels in 2013. His second collection debuted in Paris in 2014. The following year he conquered the catwalk at Salonè della Moda in Rotterdam. Mihalev currently focusing on his upcoming fashion project. 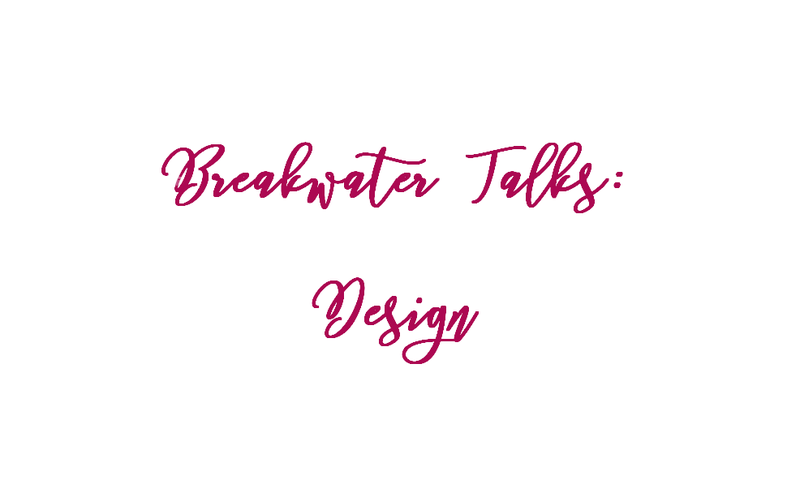 Breakwater Talks is a weekly discussion series organised by Amorpha Youth Foundation and partners addressing diverse topics presented by guest speakers in their area of expertise and hosted by one of our moderators. In 2018, we launched the specilised Breakwater Talks: Design series which introduces the audience to topics in the area of architecture, interior design, graphic design, fashion, dance, psychology etc. with a focus on how they design their subject matter. The talks are conducted in English and/or Bulgarian and include a short introduction by the guest speaker and dynamic interaction with the audience mediated by the moderator. The Design series is hosted by Contemporary Space gallery & café.